Commitment, dedication and excellence. Spinavita supports our local athletes. At Spinavita we understand the commitment and dedication it takes to perform at the highest level. We want to support excellence with our local athletes and make it affordable for them to have all year round professional care, not just to treat injuries but to work with our athletes to get the best out of them. Therefore those that are accepted on our scheme are rewarded with 50% off the cost of all of our services. All we ask in return is that you promote our services, by regularly posting on social media, sending us photographs of you in action and keep us updated of your achievements. Contact us today to find out more about Spinavita’s Elite Athlete Programme or download the application form to complete online. We are proud to support our local athletes by offering treatment to help them achieve their sporting goals. View some of our Elite Athletes’ profiles below to learn more about each athlete. Dan is a professional Motocross rider in the British Championship. 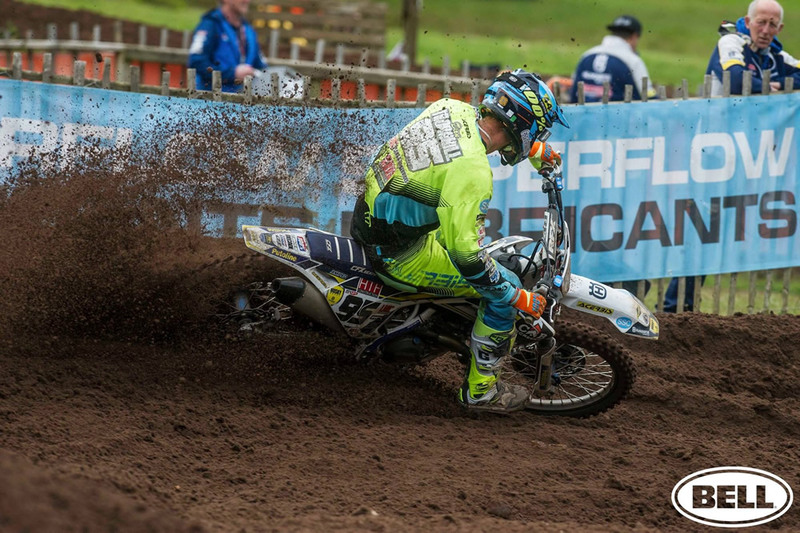 He rides in the MX1 Premier Class and aspires to be the British Champion in this class. Kate is an athlete specialising in running 3,000m and10,000m distances. She runs for Bristol and West Athletics Club and has competed for England in road, cross country and track events. 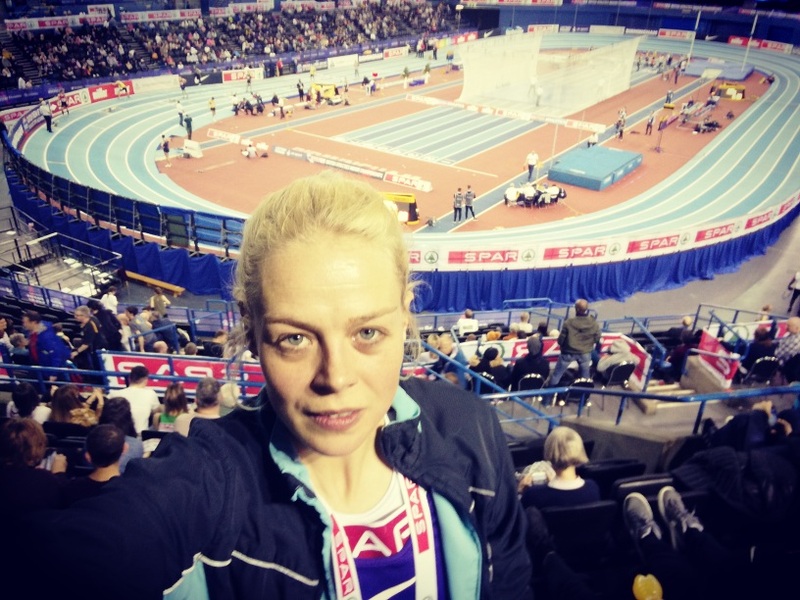 Kate is aiming to represent GB with the ultimate goal of getting to the 2019 Olympics in 10,000m. Sophie is a dancer (ballet, jazz, commercial, tap, contemporary, Latin) and also trains in acrobatics and aerial. She is training in Musical Theatre at Italia Conti Academy of Theatre Arts (London). Helen is a very passionate and highly driven triathlete. Her current All World Athlete Ironman ranking is gold and she is 1st in the UK and 12th globally. Kane, AKA “Killer Kane” is a professional Muay Thai boxer. He has fought in some of the biggest shows including the Muay Thai Grand Prix at the Indigo 02 arena and is also a coach of the sport. Want to join Spinavita’s Elite Athlete Programme? Complete the application form and send to enquiries@spinavita.co.uk.